********************* YOU ARE looking ON ONE (6) PACK OF *********************Caruso Medium Molecular Steam Rollers (6 count)A set of 1.25-inch hair rollers.Product DetailsCaruso Medium Molecular Steam Rollers create tightly curled, bouncy hair in 2 minutes flat without damaging strands. Soft, foam curlers are infused with steamed moisture ideal for creating beautifully shiny, voluminous curls. 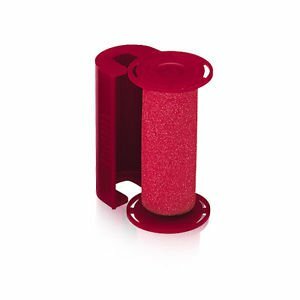 These easy-to-handle rollers may be used on all hair types for a damage-free experience. Includes 6 medium-size rollers.Hair Care:Styling ToolsStyling Tools:Hot RollersRatings:5 Star RatingHow to UseBriefly blow dry hair to set curl in 30 seconds to 2 minutes depending on hair length.IngredientsSponge Material, Plastic.